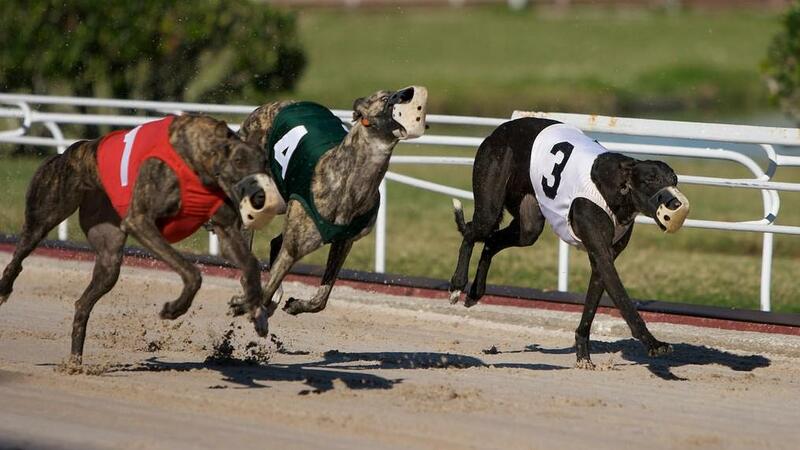 Florida voters will be asked this fall to ban greyhound racing, a staple for decades of the state’s gambling industry. After repeated and heavily lobbied legislative debates in recent years about the future of the greyhound industry, the Florida Constitution Revision Commission on Monday voted 27-10 to put the proposed ban on the November ballot. The First Coast has one greyhound track. BestBet Orange Park operates a track at 455 Park Avenue. Orange Park has been home to greyhound racing for more than 70 years, according to BestBet Orange Park. However, before the measure appears on the ballot, the industry plans to challenge the proposed constitutional amendment in court, said Jack Cory, a lobbyist for the Florida Greyhound Association. 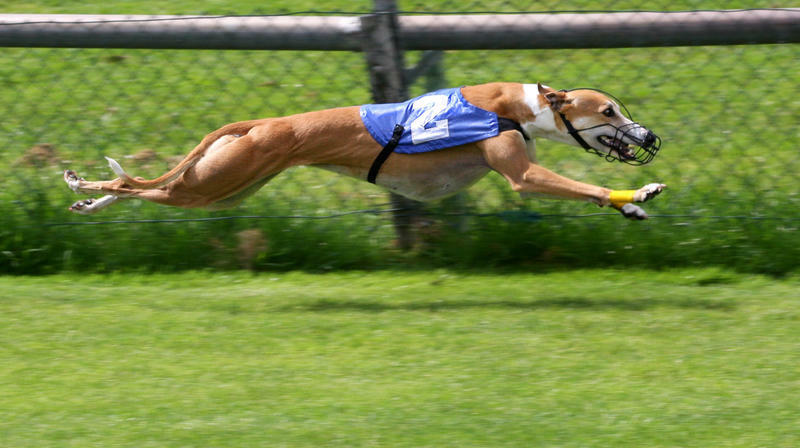 “We all know these dogs end up with broken legs, serious injuries and they’re shipped from track to track until they’re dead or can no longer race at all,” said Bondi, who is a member of the Constitution Revision Commission. Cory also disputed Bondi’s description of how dogs and treated and her claims that dogs would be adopted. Commissioner Chris Smith, a former state senator from Fort Lauderdale who voted against the proposal, argued the measure should remain an issue for the Legislature, equating the proposal to a 2002 amendment that put the treatment of pregnant pigs into the Constitution. “We’re adding more and more and more things to this ballot and at some point, we’ve got to say we have a Legislature for a reason,” Smith said. The 37-member commission approved a series of proposed amendments Monday that will go on the Nov. 6 ballot. The measures will need approval from 60 percent of voters to pass. If the greyhound-racing proposal is approved, the measure would phase out racing by 2020. Bondi noted that of the 18 greyhound tracks in the nation, 12 are in Florida. The measure would allow people to continue to bet at pari-mutuel facilities on greyhound races simulcast from other states. State Sen. Tom Lee, a Thonotosassa Republican who sponsored the proposal, said allowing betting on races from elsewhere was needed for the measure to advance. “If you eliminate the simulcasting ability, you impair the revenue stream for these organizations, it creates an economic hardship for them, and the house of cards comes down,” Lee said. During past legislative debates about curbing greyhound racing, representatives of breeders and owners have argued, in part, that such moves would lead to job losses. Commissioner Arthenia Joyner, a former state senator from Tampa who also voted against the proposal, said more effort is needed from state lawmakers to ensure people don’t lose their ability to make a living. “I don’t want to deny or take away a person’s right to earn a living, when there is a solution, short of putting it in the Constitution,” Joyner said. However, Commissioner Don Gaetz, said the problem is that state lawmakers have been unable to act on various issues about greyhound racing. WJCT News contributed to this report. Ruling in favor of two trainers suspended by the state after their dogs tested positive for cocaine, an administrative law judge on Friday said Florida gambling regulators have wrongly used an outlawed set of protocols to test racing greyhounds for drugs. The Florida Constitutional Revision Commission met at the University of North Florida in Jacksonville Tuesday to hear from residents about 37 proposed amendments.